Our customers frequently use Knowledge Guru to train sales reps and other employees on product knowledge. The spaced repetition, feedback loops, and detailed reporting all contribute to a more effective solution when it comes to getting your employees to learn and remember facts about your product. I recently interviewed Miguel Marrero, the National Training Manager for Protect-A-Bed, about his product training and how he used Knowledge Guru to help “train and motivate” salespeople. Read on to see his comments and insights. Can you tell me a little bit about yourself and the work you do at Protect-A-Bed? My name is Miguel Marrero, and I am the National Training Manager for Protect-A-Bed. 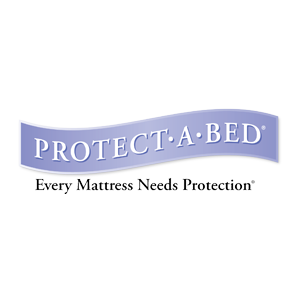 Protect-A-Bed is the worldwide leader in mattress protection and innovation. I work with members of our Training & Development Team to develop and distribute our training materials as well as performing presentations and training sessions. Who are your Knowledge Guru games for? We have used Knowledge Guru to help our accounts learn the differences in our products and to help train and motivate salespeople to learn more about our products. We have also used it internally to help our Training Team learn about new training techniques and procedures. How does Knowledge Guru fit into the overall training? What are you using Knowledge Guru to teach? The Guru is great because it can compliment our existing training. In one case, we expanded our product line for an account and wanted to make sure each salesperson knew the differences in the product range. We designed a Guru game that highlighted the differences and used it as a ‘recap’ to our training sessions. What results are you seeing from use of Knowledge Guru? Any specific stories to share? One thing that we really like are the reports. There was a specific question that was getting answered incorrectly more than others. Using that information we were able to tweak our presentations to make sure we highlighted the information that was getting missed. Future results showed that people were more likely to get the question right, so by changing our presentations based on the feedback from the the reports made our presentations more effective. The two things that we have discovered will make people want to play a game are the relevance to what they are learning and the ease of use. If the information is of value, we get more people participating – whereas if the ‘players’ feel like it is too simple or too much of a review, we get less ‘buy in’. Additionally, making it easy to sign up (which the Guru does) makes participation much more likely. The fact that people can play from an iPad or Mac or PC or whatever makes it very easy for anyone to participate. What advice would you give to others on creating their first Guru game? Use a spreadsheet! When we design games, we put all of the questions together up front (along with all of the answers and images) so we know that we have all the questions we need and that we have asked them the right way. It also makes it fast to cut and paste the info and quickly post the quiz. Also, make use of the feature that lets you add feedback to an incorrect answer. This can be a great opportunity to reinforce the information you want the learners to grasp. Anything else you’d like to say about Knowledge Guru and your experience using it? 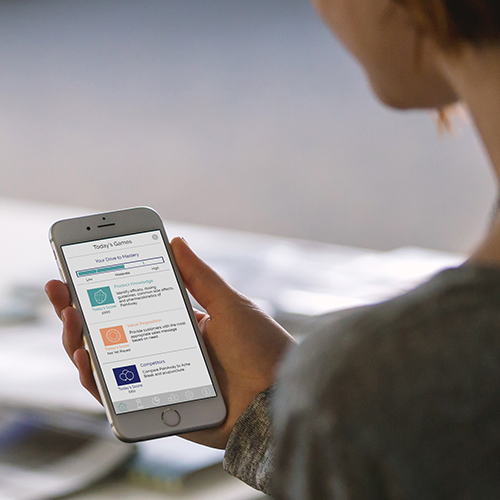 Knowledge Guru is super easy to use and has been a great tool for both internal and external training. We are happy to partner with them to supplement our training methods and tools. 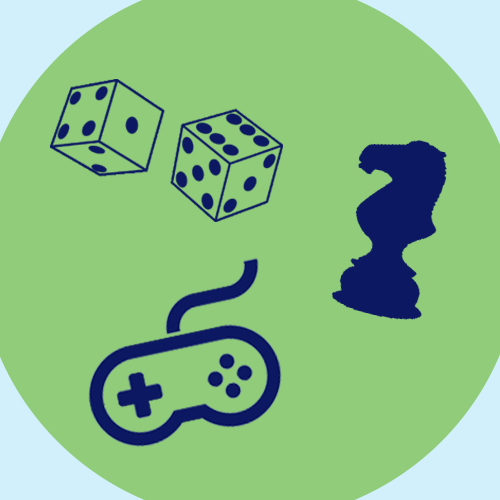 While research and case studies both demonstrate how effective serious games are when integrated into a blended curriculum, organizations need concrete examples that show what “success” looks like when using serious games. One such example comes from the Talent Acquisition Organization at Johnson & Johnson. 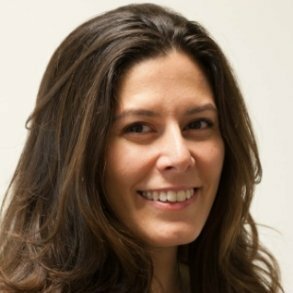 I interviewed Kristen Pela, Manager, Training & Communications, Talent Acquisition to learn more about their use of Knowledge Guru. Who is the Talent Guru game for? 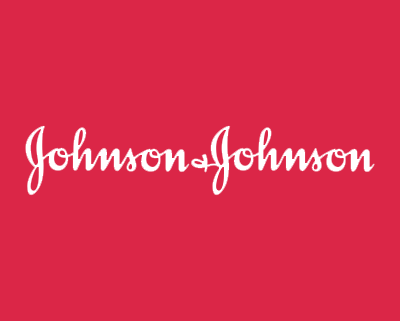 All Johnson & Johnson US associates within the Talent Acquisition organization. How it is part of a learning solution? What other pieces are involved in the training? Each week consisted of a 20 minute online module, Talent Guru competition, and a Topic Forum. What results do you hope to produce from Knowledge Guru? What do you want the learners to know or do after playing? The goal of our training program is to drive consistency and efficiencies across Talent Acquisition not only with our processes but also in our recruiter and sourcer partnerships. What initial feedback and results have you received so far? The feedback for Knowledge Guru has been amazing and folks have really enjoyed the fun and interactive training. What advice would you give to others on creating their first Knowledge Guru game? Don’t rush game play or development. Getting folks engaged has been the key to our success. I’m convinced that Knowledge Guru customers are a highly creative bunch. Why? They found the game because they were looking to deliver training differently. They wanted a bold, new approach to corporate learning. It comes as no surprise that these same people find creative ways to implement Knowledge Guru in their organization, extending the value of the game beyond what’s included in the subscription. One such individual is Mathias Vermeulen, an L&D professional at FrieslandCampina in Belgium. Mathias learned about Knowledge Guru when we launched the Game Creation Wizard at ASTD International, and he was an early adopter of the tool. Before I share Mathias’ interview, I want to spare you the suspense and reveal one of the secrets to Mathias’ successful implementation of Guru: story outside the story. We published a post last week about promoting a serious game to learners, where we revealed how ExactTarget used a multi-faceted internal marketing campaign to remind learners to play their Knowledge Guru game. Mathias is also reminding players to play, but with a low-tech approach that is high on creativity. Every week, new players enter the Guru’s arena. This week’s top 3 remains the same, but Knori, Streefje and Katleen amongst others still have some levels to go. They can still beat the mysterious Royvalle. And where is the Sales Retail team, as the Out-of-home team takes the charge in this battle. Are they afraid? Who can beat them? Register now and play! We currently have two Guru games, one Safety Guru (is being tested by a selected panel) and one Dairy Guru. The Safety Guru’s target group is everybody working in our production facility (appr. 250 employees). The Diary Guru has been rolled out in our Sales & Marketing office (appr. 40 employees), and in our production plant for appr. 100 employees. Since we’re working in a dairy industry, knowledge of dairy and its nutritional values, treatments (UHT, AA, …) are very important. So with Dairy Guru, we try to get people more engaged concerning dairy, our basic product. We used to organize formal trainings on this matter, but retention of knowledge, engagement and motivation were rather poor. 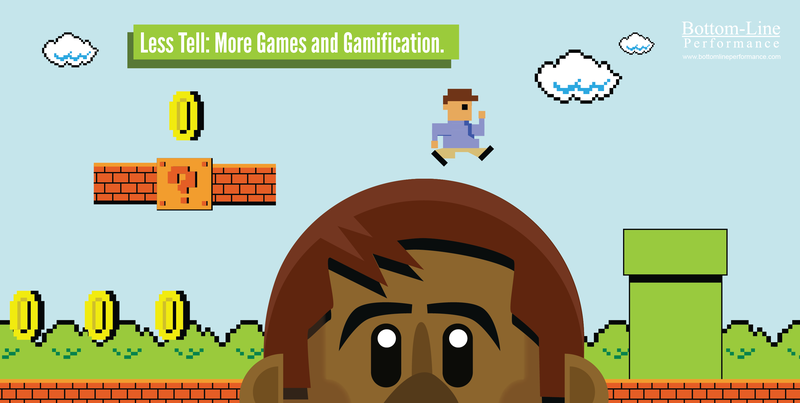 This game is a standalone learning solution, but it’s embedded in our ‘Ambassadorship’ program we rolled out this year. Safety Guru is built to get people more insights on safety procedures and is part of our e-learning on this topic. People will have to do the e-learning and one of the main modules is the Safety Guru. Reason here is that we listed more than 50 safety rules and instead of using plain text and images and bullet points, we are convinced that the Guru game will be more effective. Also with the tracking in the back end of which questions were answered wrong, we are able to work harder on these questions in future learning activities. First of all, I want people to have fun learning about rather ‘boring’ topics. We’ve put a lot of effort in the past on these topics but until now we hadn’t found a good balance. We hope that the Guru can break through this barrier. I’m already convinced, and the people who played it also share that thought! For example, yesterday, our production manager tested Safety Guru and he is – let’s say – a traditional learner. But he came into my office and said he had a great time and he saw lots of added value in this approach. And we hope that in the future, we will have less safety incidents and that people realize how important safety is for themselves and for their colleagues. Regarding the Dairy Guru, we hope that people will see that dairy has a lot of nutritional value and is a key element in our daily life and in our business. The key is communication, because playing games and learning are for a lot of people two different things. So we still have to encourage people to try it out; we have to ‘fight’ against the disbelief and the objections. Patience is also needed, because you can’t really force people. Sometimes, It’s taking one step back, and then two steps forwards. The weekly emails make sure you create a buzz around the game, people wonder who player X or player Y is. 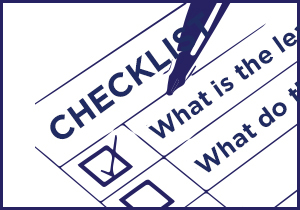 Like any other learning solution, you have to think about what your objectives are. Then, you start creating and creating, before you test it. Testing is crucial, because you get more insights on what could go wrong and what learners need and don’t need. Think, create and test and then test again. Do you have a story if a successful implementation of Knowledge Guru in your organization? Want to be featured? Get in touch.